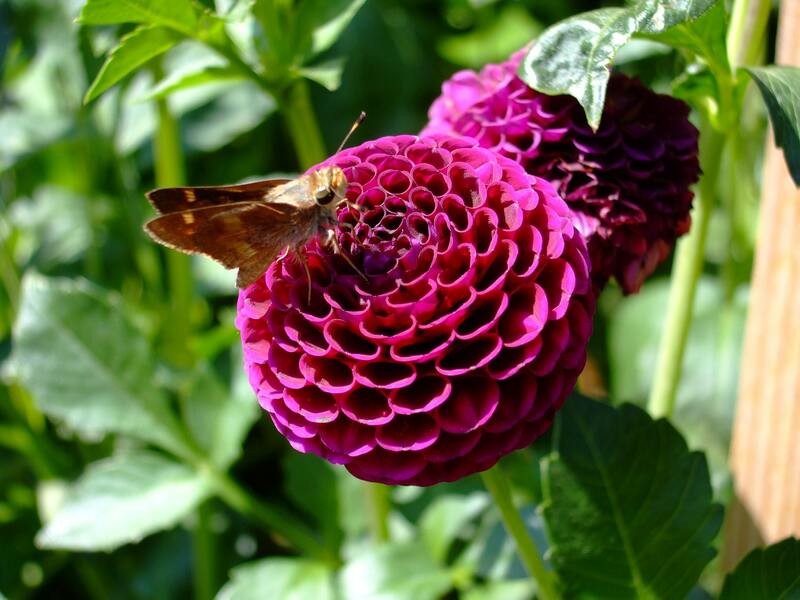 This is a photo I took at Filoli of a moth landing on a dahlia. 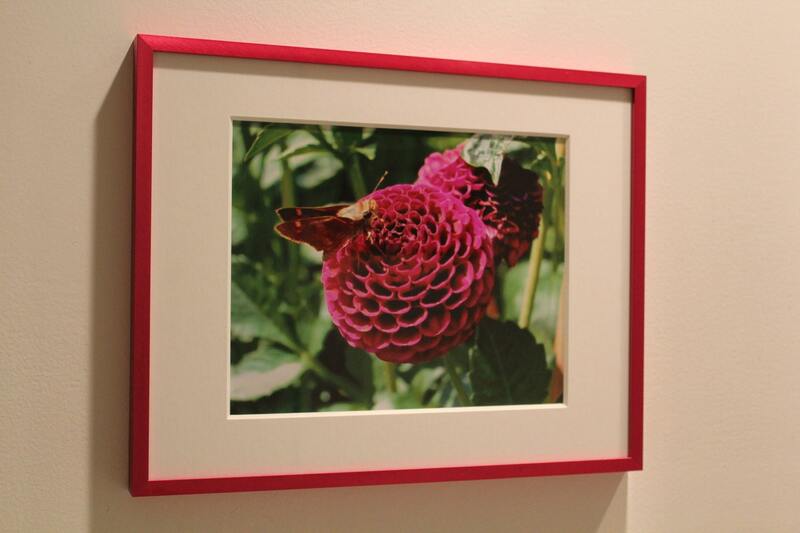 It is one in a set of three of the beautiful dahlias with matching pink/fuschia frames and white mats. 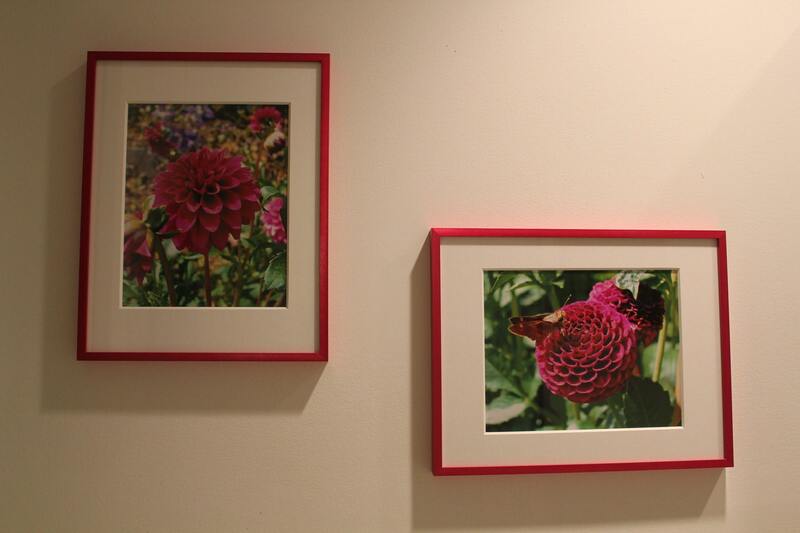 Also includes uv protective glass and acid free backing (ready to hang). These are great gifts to give in sets of one, two, or three! 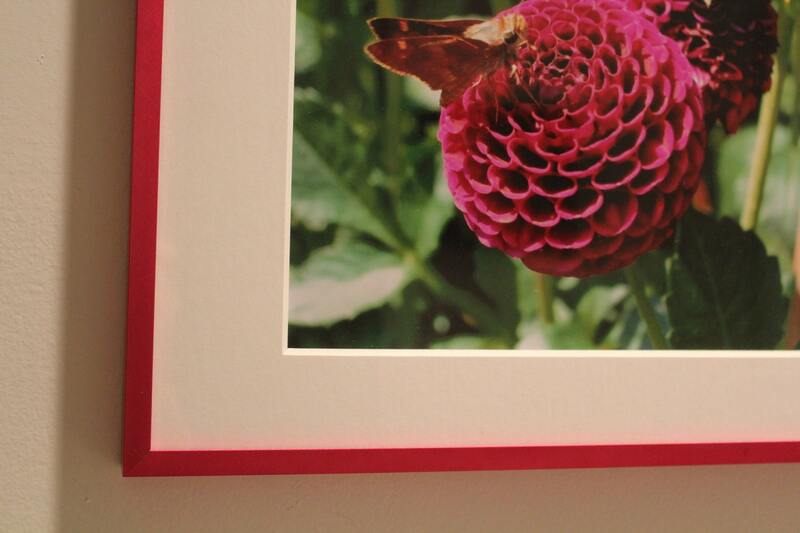 This photo is 10x8 matted and framed to a total size of 14.5x11.5. Contact me for multiple order discount. All photos are available in custom sizes and as loose prints (not matted or framed), please contact me with any requests or questions.